Here you will find the list of Occasional Papers that are available as PDF files. You will need to be registered with us first to purchase the papers. Payment is carried out via PayPal. Registration is to ensure we have your correct email address on file to deal efficiently with your purchase. We will not send unsolicited post or emails to this address. You will receive an email with a link to the file(s) to download once the purchase is complete. You will be able to save your chosen Occasional Papers to the Shopping Cart so they will be waiting for you when you return. Have you considered becoming a member of the Society? Members get access to all of the Occasional Papers both online and PDF versions, our growing online library of past Bulletins and have free online access to The Canterbury Dictionary of Hymnology. Please select your choice of Occasional Papers' PDF file(s) when placing your order, thank you. The first Occasional Paper produced by The Hymn Society of Great Britain and Ireland in which W T Cairns looks at what it takes for a hymn to be considered 'good'. With some reference to the Society of Friends and their relation to Hymn-singing. 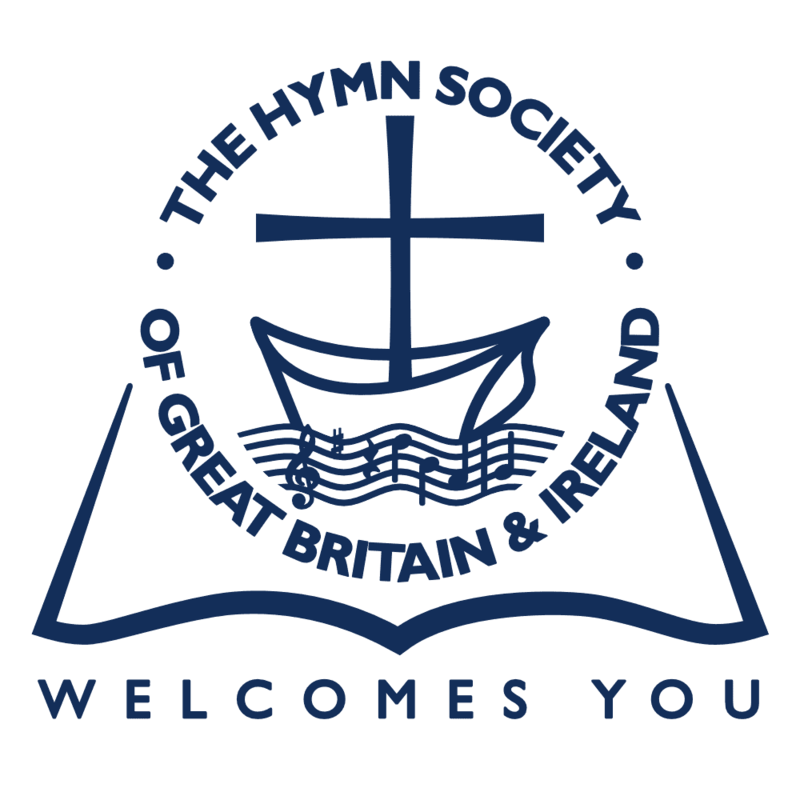 An Address given to the Hymn Society at Bristol on Tuesday, 9th July 1946, by the Rev. K. L. Parry, Minister of Highbury Chapel, Bristol. This chapter has grown from a talk given to The Hymn Society of Great Britain and Ireland at its annual conference in 1979. A recording of the talk was sent to Erik Routley, and it was an honour and a pleasure when he asked for further copies for use in his teaching of Hymnody. Mrs Josiah Lockwood was a southerner. Her husband was from the West Riding. She was an Anglican, he a Wesleyan Methodist and a manufacturer. He thrived on it. She wrote about it. The Hymn Society of Great Britain and Ireland is pleased to offer to students of hymnody this paper on John Darwall. It gives us a context in which to understand and appreciate the skill of a composer who is now remembered chiefly for a single hymn tune. This paper aims to pick up the story where Donald Webster’s Occasional Paper of 1994, A Hymn Book Survey 1980-1993, left off. In my college days I became hooked on hymnology by the presence behind me on the shelf of the college library in the corner where I worked of a copy of Songs of Praise Discussed, subtitled ‘A Handbook to the best-known hymns and to others recently introduced, compiled by Percy Dearmer’. What Do Hymns Say About Daily Work? Hers was a brief earthly life, but it was lived to the full. Everything she undertook she infused with infectious enthusiasm and a sharp intellect, and those who encountered her were left with an unforgettable impression of sheer ability and sharpness of mind. Hymns and War by J.R. Watson.